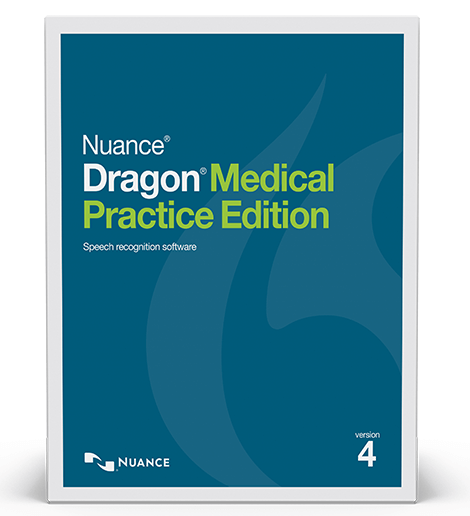 Powered by a next generation speech engine, Dragon® Medical Practice Edition 4 achieves 99% accuracy out-of-the-box without training -significantly outperforming previous versions. Through constant learning and adaptation to unique voice and environmental variations - even during dictation - continuously improves performance. Dragon® Medical Speech Recognition Software is the go-to solution for more than 10,000 healthcare facilities and 500,000 physicians worldwide.